CBD Oil: Can It Help Dogs With Aggression? Having a dog that displays aggression can be frustrating. 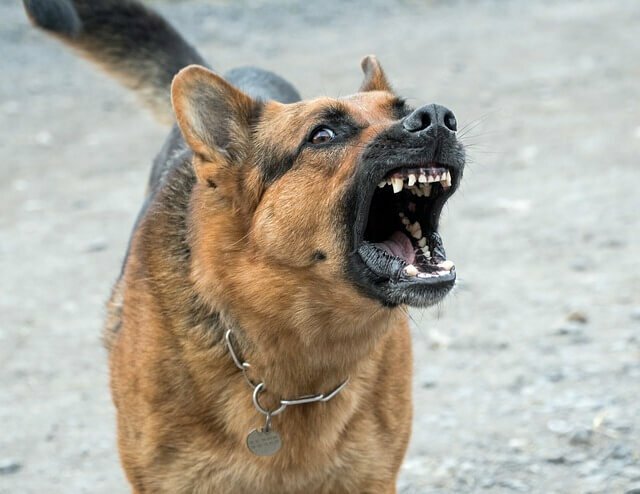 You love your dog, and even if you aren’t worried about your dog hurting anybody, it can feel isolating to have a dog that shows aggressive behavior to the point where others stay away and you avoid taking your dog out of the house as much as possible. While you may see aggression as a behavioral problem, some types of aggression have physical or physiological causes that may be helped by CBD oil. 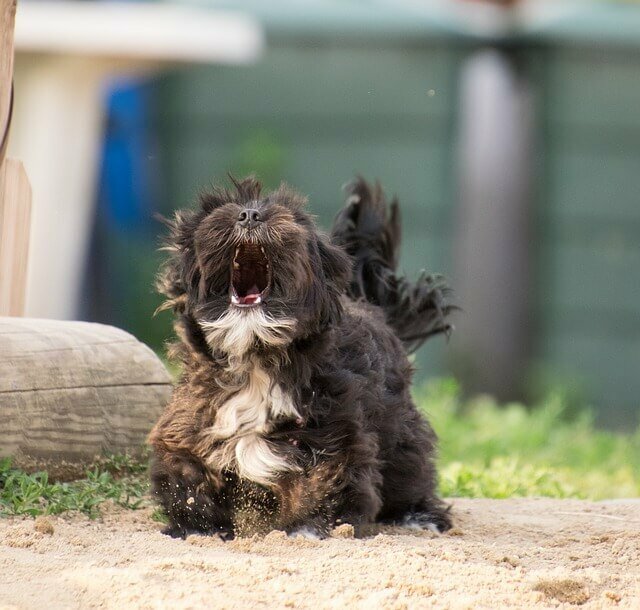 Can CBD oil really help dogs with aggression? Sometimes. Read on to see how. You may know that THC is the psychoactive component in marijuana. On the other hand, CBD is a component of hemp that has medicinal properties without the high of THC. But what is the difference between hemp and marijuana? Hemp and marijuana are two different subtypes of the cannabis plant. The hemp plant contains less than 0.3% THC, while the marijuana plant contains up to 30% THC. These different types of cannabis plants can offer similar health benefits, while CBD oil made from hemp doesn’t have the downsides of THC. CBD affects the endocannabinoid system, which includes receptors throughout the body whose purpose is to maintain stability in the body despite fluctuations in the outside world. This biological system affects every part of the body, which is why it’s thought that cannabis products can help with such a wide variety of problems from anxiety to inflammation. 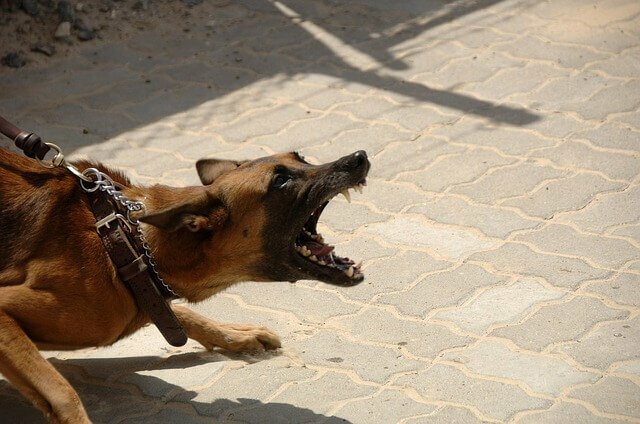 Why do dogs display aggression? How can CBD oil help reduce aggression? CBD oil is showing great promise in reducing anxiety in both humans and dogs. Since many cases of aggression are rooted in anxiety, CBD oil can help reduce aggression by reducing a dog’s anxiety levels. The endocannabinoid system is a bridge between the body and mind, so as the CBD oil affects the endocannabinoid receptors in your dog’s body, it also helps to calm his mind. When the world looks less frightening to your dog, he should feel less need to display aggressive behaviors. More than just reducing anxiety, CBD oil can help relieve pain, so it may be effective for dogs who are aggressive due to a pain problem. 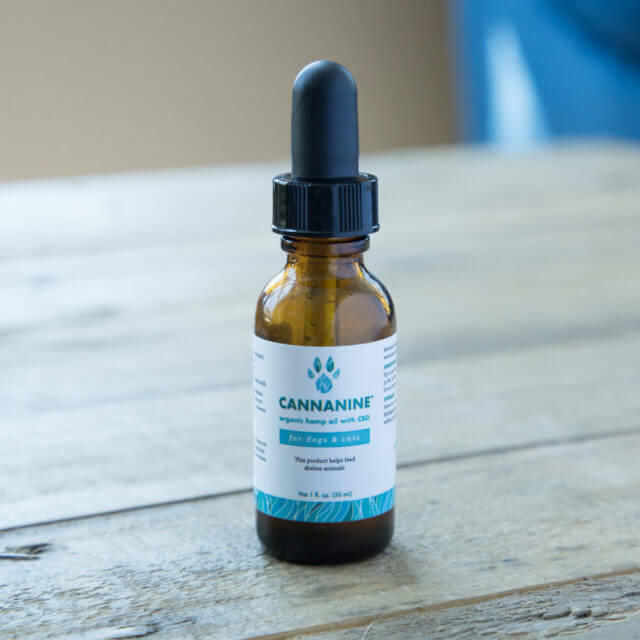 This non-GMO CBD oil made from human-grade ingredients can help reduce your dog’s anxiety. This product features patented nano-sized microemulsion for maximum bioavailability and absorbability (4x smaller particles compared to Liposomal emulsion). It’s made in the United States from hemp grown in Colorado. Can CBD Oil Help Your Dog’s Anxiety and Nausea In The Car?